$150 for Houston auto headliner repair? Yes. This is the lowest price you will find anywhere. We guarantee it. You can spend the whole day shopping around or you can just call us right now and we will work on your car’s headliner today. No appointment needed. 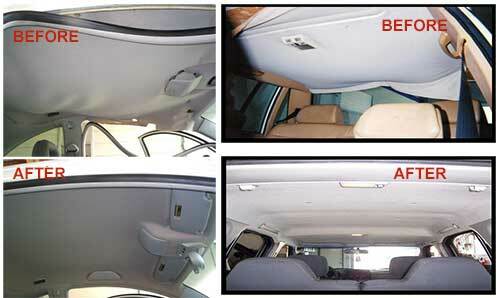 We are cheap Houston auto headliner repair leader.